James Rafferty was all in preflop holding ace-deuce and was up against his opponent's pocket nines. A nine hit the flop to leave James drawing to a runner-runner straight, but he failed to hit his miracle cards. James will be eliminated in 5th place, and will collect $2,947 for his efforts. Alexander Morgovsky was all in from UTG+1 and action folded to Chris Leong in the small blind. He thought about it for a bit, but decided to fold, eliciting a snap call from Don Russell in the big blind. Don turned over [Ad][Ks] which had Alexander's [Ac][Td] dominated. No ten fell on the [3h][6h][Qs][9c][8h] board, and Alexander will be eliminated in 6th place. He will collect $2,335 for his efforts. Suad Kantarevic was all in holding pocket kings and was up against the ace-king of William Davis Jr. The Q-6-10 flop gave William a gutshot straight draw, but the 2 on the turn changed nothing. 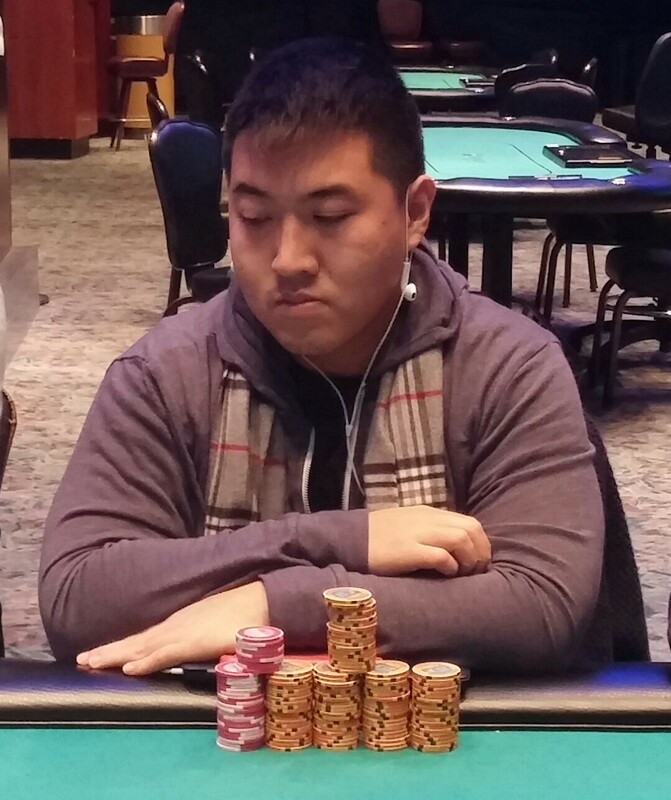 A jack hit the river, however, to send Suad to the rail in 7th place, good for $1,886. 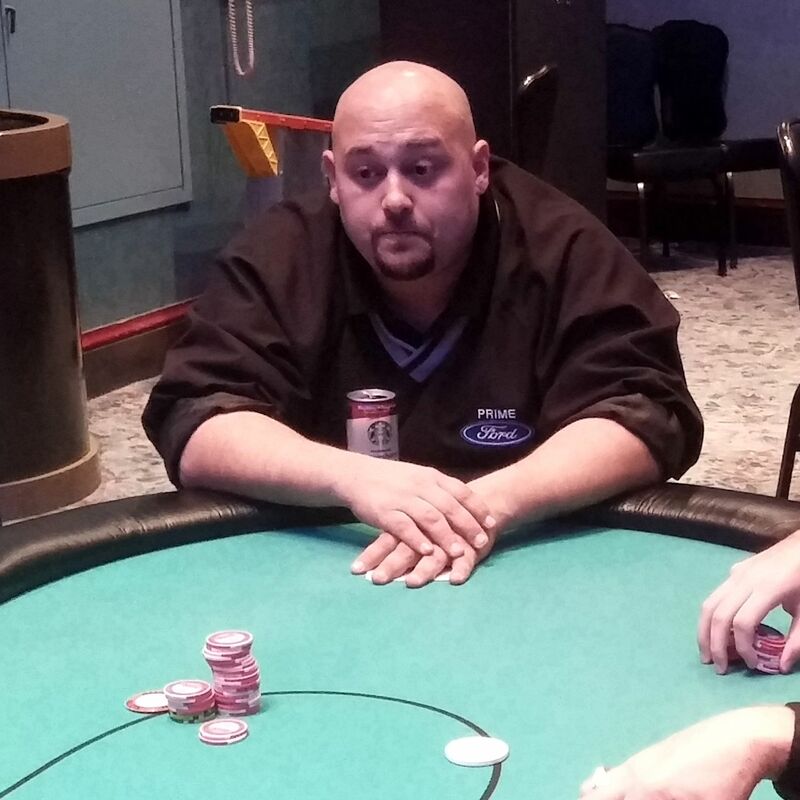 James Capacci was all in preflop holding pocket kings, but ran into Chris Leong's pocket aces. An ace fell on the flop to leave James drawing to runner-runner quads, but no miracle would come today. 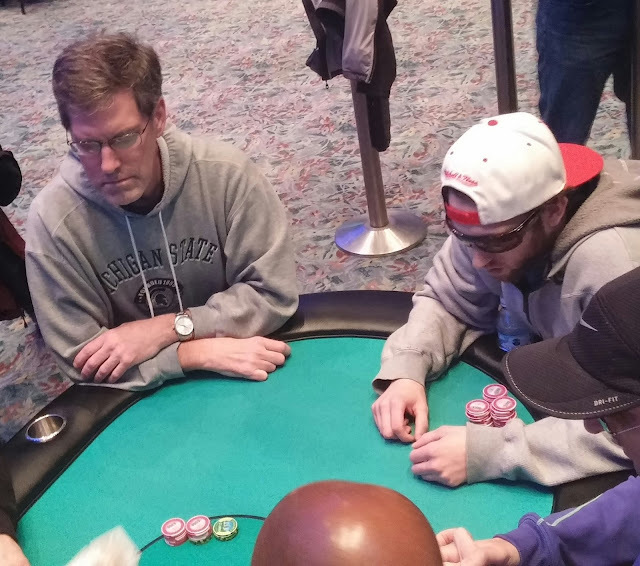 James will exit this tournament in 8th place, collecting $1,533 for his efforts. Jeffrey Glass moved all in and Michael Labarge moved all in over the top. Everyone else folded, and Jeffrey was given the bad news: his [Ad][Js] was outkicked by Michael's [Ah][Kd]. The [5s][2d][7d][As][Ks] did provide the suckout Jeffrey was looking for, and he will exit this tournament in 9th place, collecting $1,232 for his efforts. 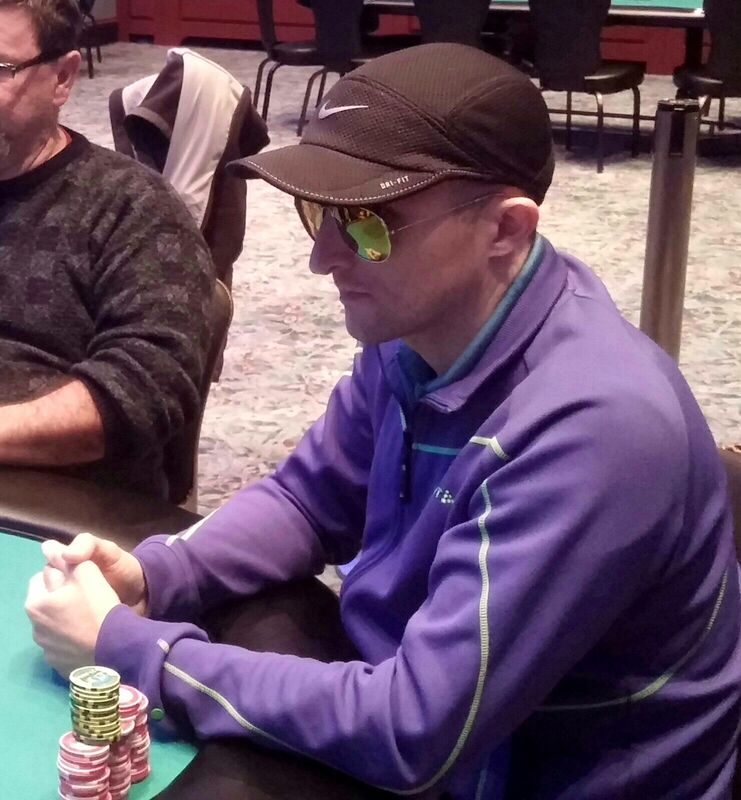 Suad Kantarevic opened the pot and James Cappacci reraised before action folded to Brandon Gomeau in the big blind. Brandon had more than half his chips in the blind and called all in, and Suad called James's raise as well. 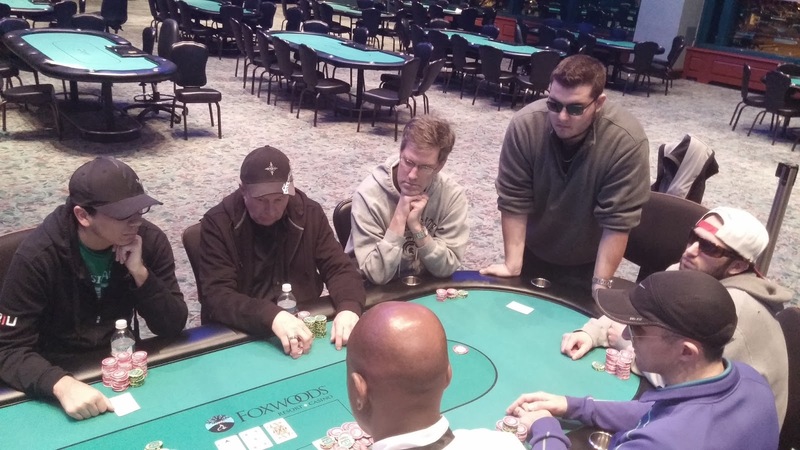 The flop fell [2c][5d][Qh] and James folded after Suad bet. Suad had [6d][6c], which had Brandon's [Ad][Jc] beat for now. The [7c] turn changed nothing, as did the [5c] river. Brandon will be the first casualty of this final table, taking home $848 for his 10th place finish. David Dabreo was all in holding [Qc][Jd] and was called by his opponent holding [Ah][Kc]. 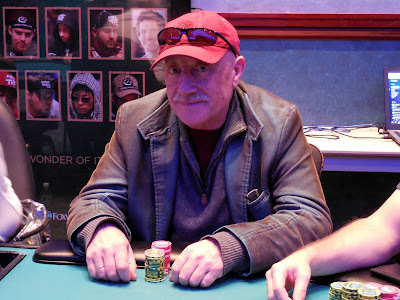 The board ran out [Ts][5d][2h][5h][3h] and David will be our 11th place finisher, taking home $848. Event #7 is now in the money after a player holding ace jack lost to pocket tens. The final 21 players are now all guaranteed $660, and there will be a redraw when one more player busts. Chris Leong is on one of the final 21 players, sitting on 250,000. The 37 remaining players in Event #7 $300 NLH Big Stack are now on a one hour dinner break. Play will resume at approximately 7:25pm EST, and blinds will be 5,000/10,000 with a 1,000 ante. Cards are in the air for Event #7 $300 NLH Big Stack. Players start with 30,000. Registration and re-entries are available until the start or level 11, or approximately 2:50pm. 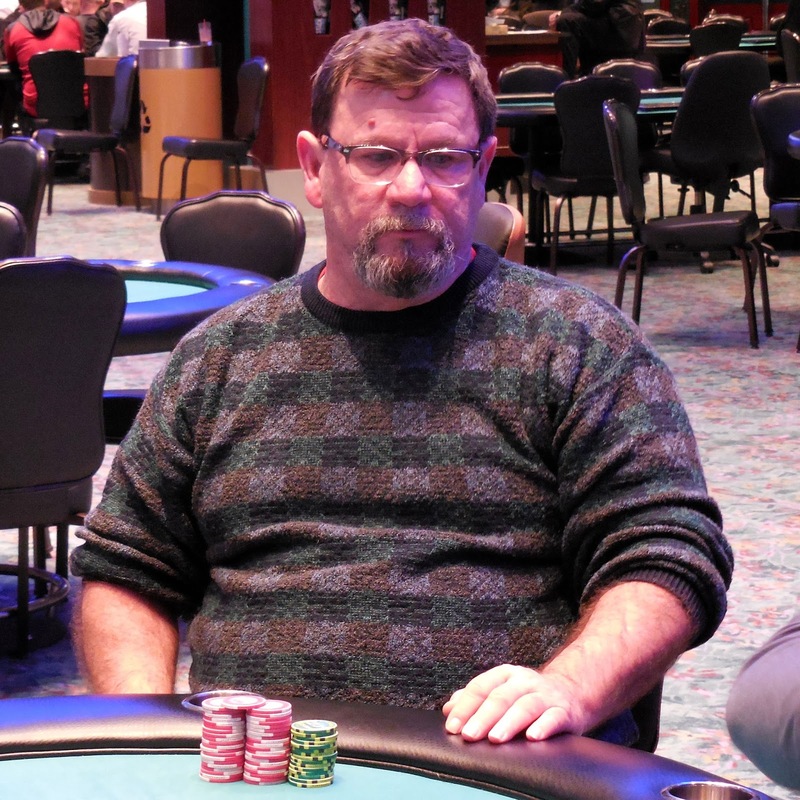 On the final hand of play, Mike Clemente was all in with [Ah][7h] against Brian Morgan's [Qh][Td]. The [2c][3d][5s] flop was good for Mike, but the [Qc] on the turn meant disaster. Mike would need to catch an ace to survive, but instead the [8c] hit the river. Mike Clemente would be eliminated in 2nd place, taking home $18,695 for his efforts. 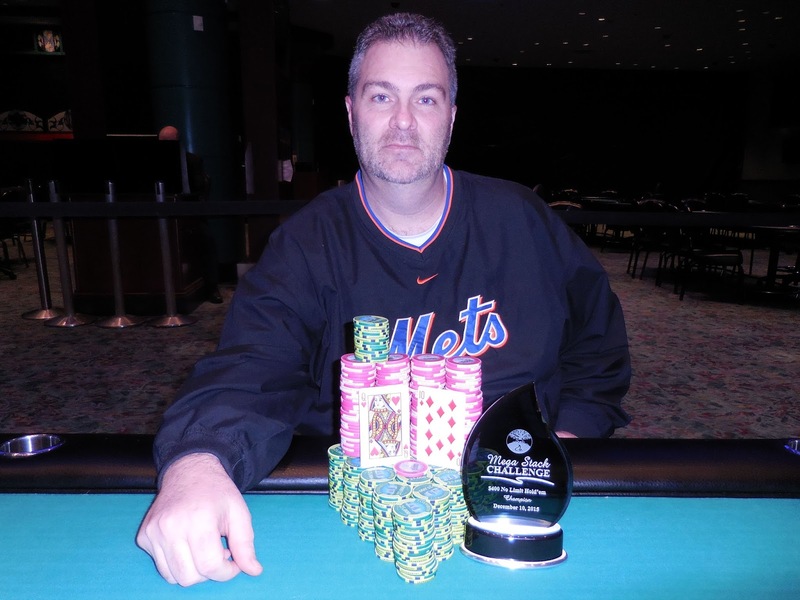 Brian Morgan has won Event #5 $400 NLH, taking home $19,173, the title, and the trophy. Congratulations, Brian!